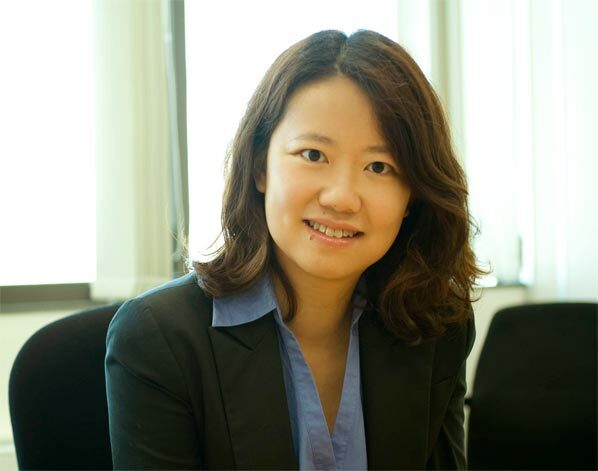 Abacus has announced that Agatha Lee is to lead the company’s Hong Kong operations as the new general manager, as Winnie Lau steps down from the role. Lee takes over one of the strongest portfolios for Abacus, with the Hong Kong gateway contributing ten per cent of revenue to the global distribution business. Responsible for the strategic development of new partnerships, she will also drive adoption of the latest travel management technologies from Abacus. Lee, who holds an MSc in Electronic Commerce has been country manager Italy for Cathay Pacific since 2011. Prior to the Rome posting, she held various sales and marketing positions with the airline and its subsidiary, Dragonair. “We are delighted to have secured Agatha to grow such a pivotal travel market,” said Robert Bailey, Abacus president.